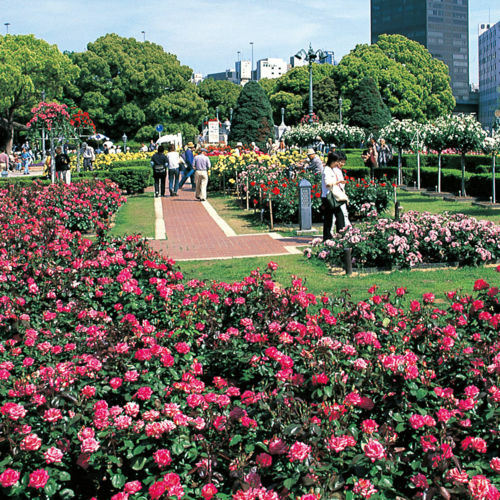 The largest rose garden in Osaka City. 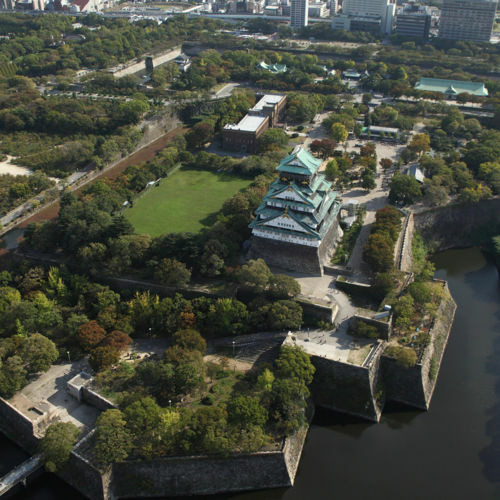 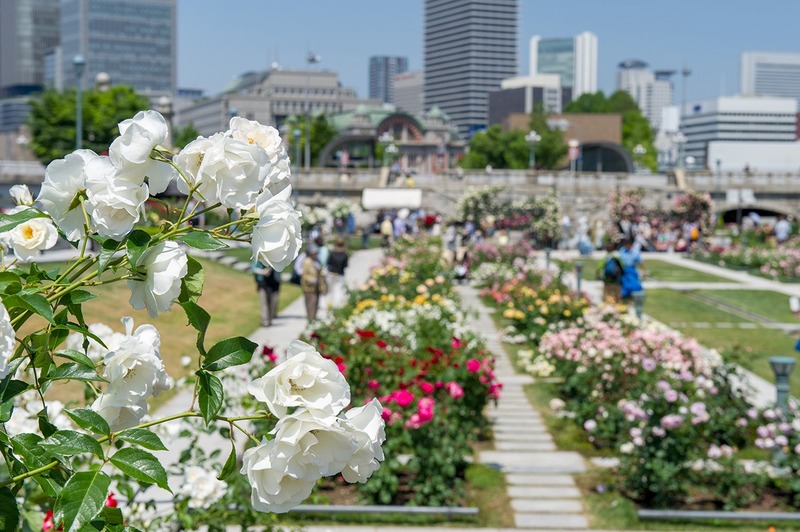 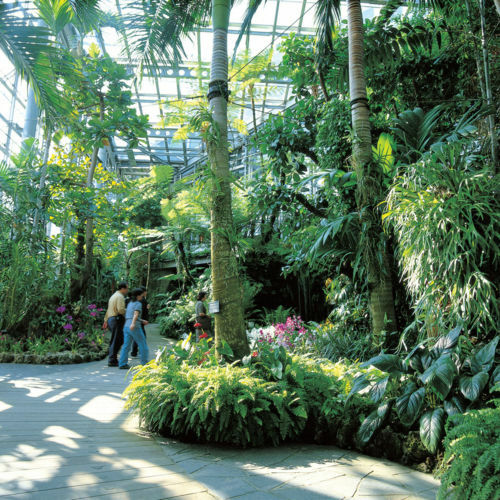 This garden, occupying the east side of Nakanoshima Park, is so spacious and tranquil that visitors can easily forget that it's located right in the city-center. 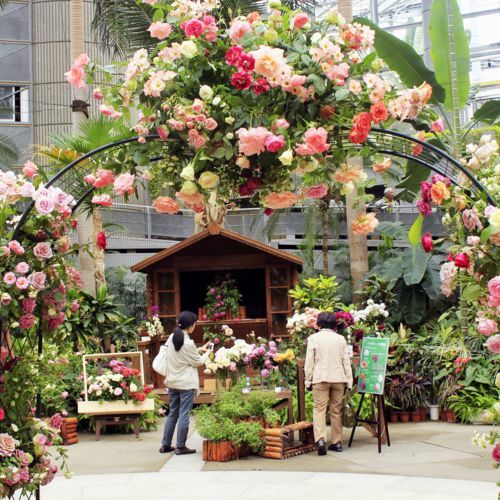 It is divided into three areas: Bara-no-Niwa, Bara-no-Komichi, and Bara-no-Hiroba, where some 4,000 roses consisting of 89 cultivars come into full bloom each May. 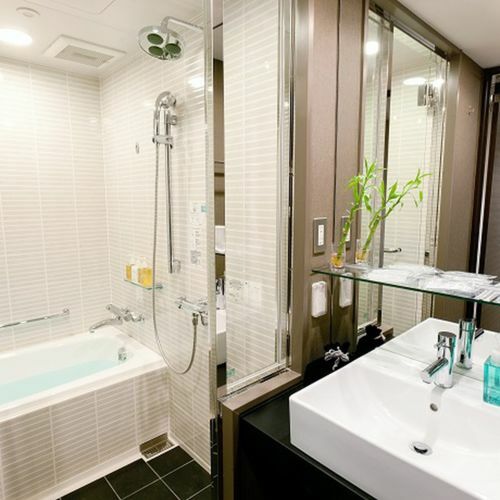 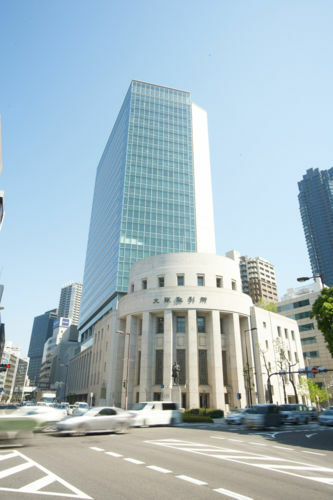 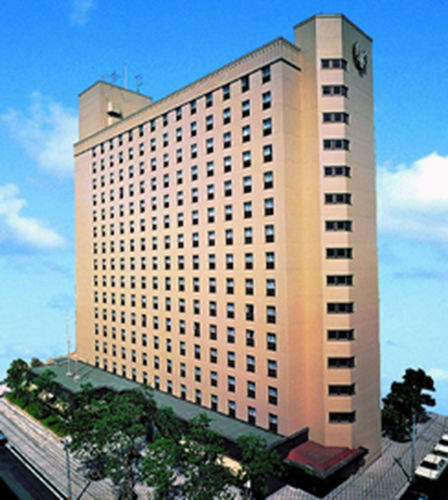 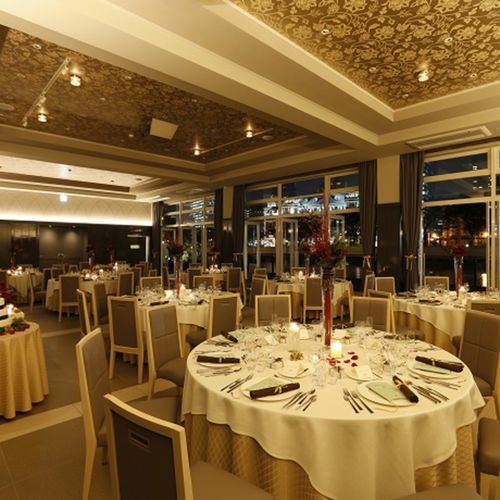 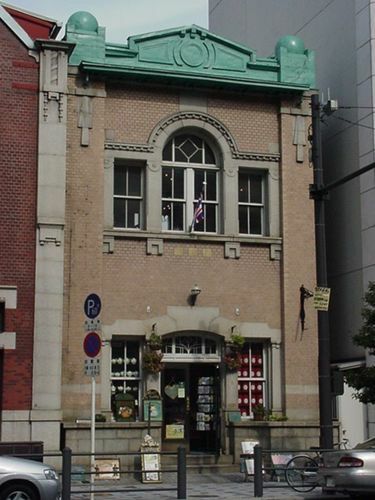 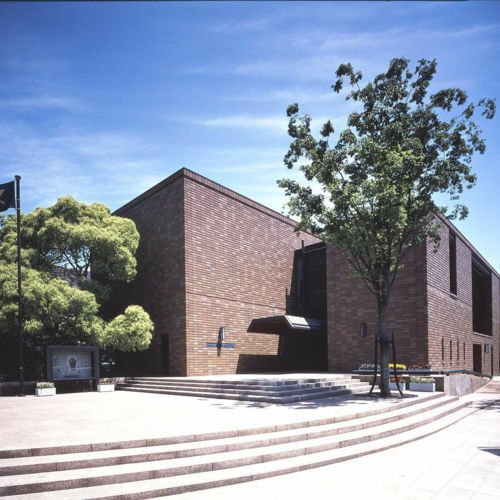 Enjoy a high quality hotel stay in Kitahama, a business district with historical ambience. 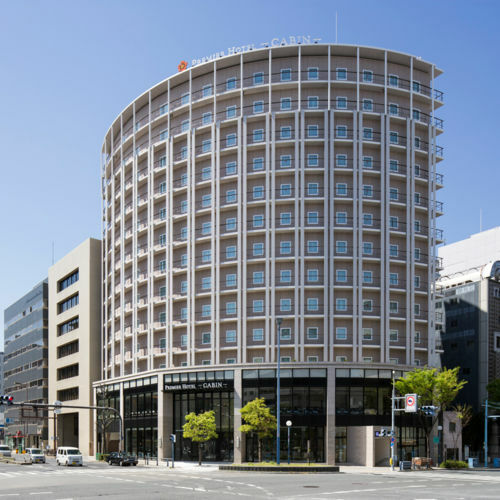 Located at the center of downtown Osaka and surrounded by trees, this hotel is an oasis in the city. 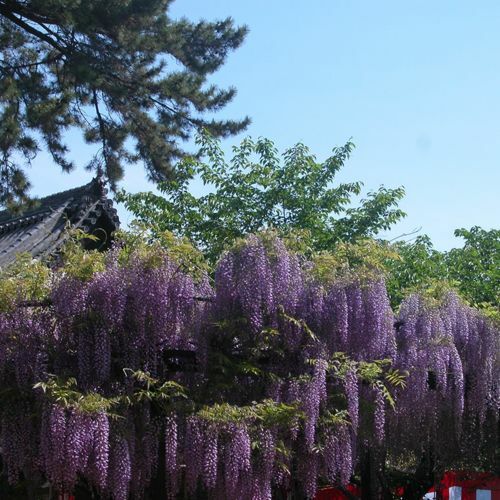 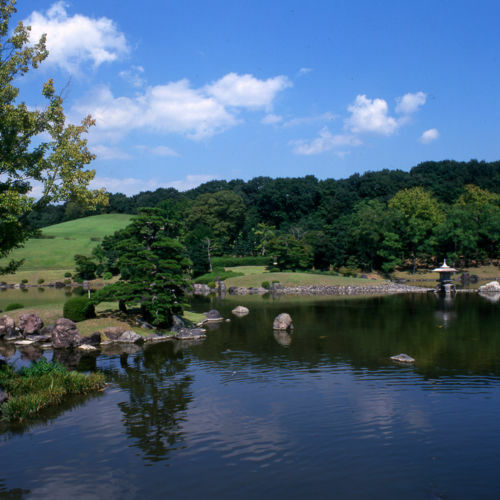 Luxury time travel To rest your eyes on the traditional beauty of the Japanese garden.